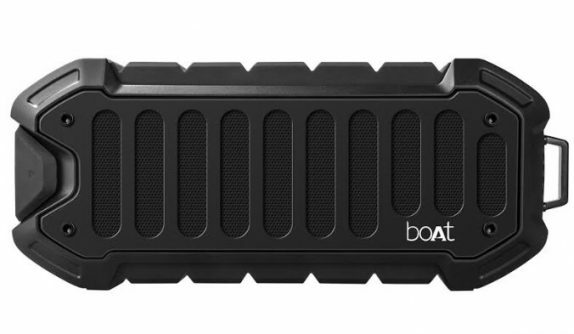 BoAt has launched BoAt Stone 700A Alexa powered smart speaker in India. It comes with an Aux wire for dual connectivity. Users can access Alexa from the button on the speaker itself or use the boAt Nirvana App. For access to full functionality, one can register using the Amazon Alexa app to make the experience even better. The speaker comes with Lithium 2000mAh battery that can give you up to 8 hours of play time. boAt Stone 700A is priced at Rs. 3,199 and comes with 1-year warranty. It is available at Amazon.in.